A report released by the advocate groups Environment American Research & Policy Center and the U.S. PIRG Education Fund gave 22 states an “F” grade for efforts to remove lead from school drinking water. The report surveyed 32 states and provided grades on the effectiveness of laws to require schools to proactively remove lead from school water systems. According to The Seattle Times, Washington was among the states that received a failing grade in the report. The national report follows a recent analysis of new data that found 97% of schools participating in a voluntary testing program in Washington had at least one drinking water source with lead levels above 1 ppb, a standard set by the American Academy of Pediatrics. However, Seattle school districts use a tighter standard for lead in school drinking water of 10 ppb and tests drinking water at schools once every three years. The report recommends several policies to remove lead from drinking water in schools. 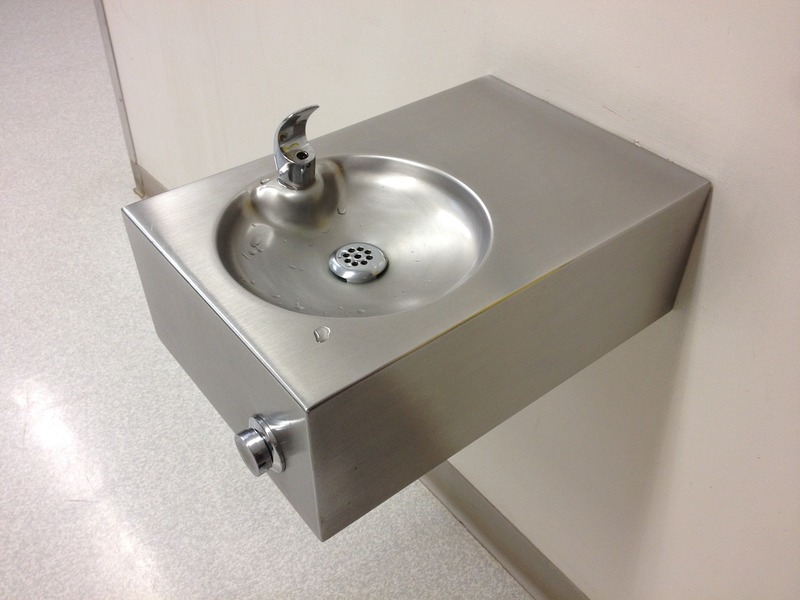 First, the report recommends schools proactively replace fountains, faucets and other fixtures with lead. It also recommends installing and maintaining filters certified to remove lead on every faucet used for cooking and drinking in schools, as well as providing water quality testing annually. Federally, the report recommends strengthening federal rules to protect drinking water from lead. Read the full report and see the grades assigned to each state in the study here.